Flower Mound’s family-oriented community makes it one of the best places to live in North Texas. But the different types of weather you’ll encounter here in Flower Mound aren’t always ideal. The harsh Texas sunlight can remove years from the life of your residential or commercial roof’s shingles. 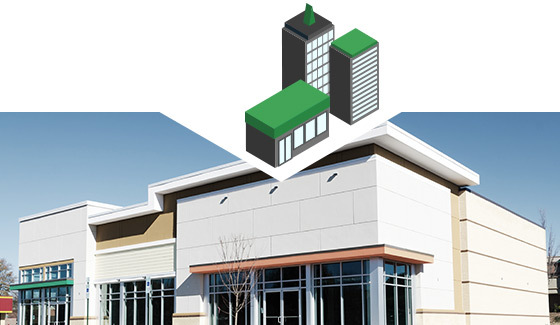 At Hometown Roofing, we are a full-service roofing company that’s here to meet the residential or commercial roofing needs of our friends in Flower Mound. 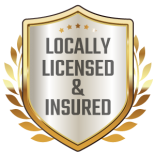 Our family-owned-and-operated roofing company has been around since 2002, and we’re locally licensed and insured, so you can rely on us to provide quality work on your roof. 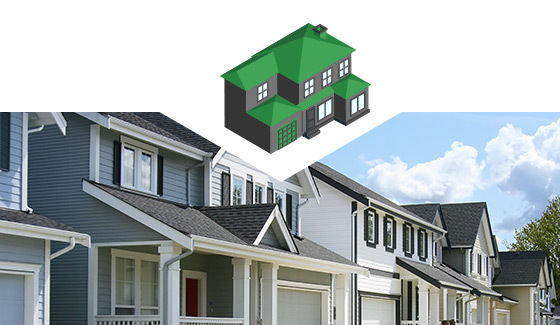 When you choose Hometown Roofing, you can expect the customer service and high-quality roofing materials and work you deserve to get your home or business protected, and looking its best. If your roof is leaking, you may not notice it right way. However, even the tiniest leaks can prove dangerous to the structure of your home or business. You want to catch these problems while they’re small and nip them in the bud. Once you notice that the water has entered your structure, it may already be too late. That’s one of the reasons we offer a free roof inspection to our customers before we even begin recommending the services you need. 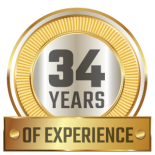 So if your roof is getting up there in age, or you just haven’t inspected it in a while, don’t hesitate to reach out to Hometown Roofing. Solving the problems in their early stages is always the better option than dealing with more expensive emergency roof repairs down the line. At Hometown Roofing, we know just how infuriating it can be to deal with insurance companies after you’ve experienced damage to your roof. That’s why we offer our help. Our approach is to work with your insurance provider and help navigate you through the often complicated process of providing the documentation you need and talking with the insurance company. You pay good money for your insurance coverage, and you’re entitled to every penny of the coverage you’d paid for when you submit a claim. So whether you are looking for help for your residential or commercial property’s insurance claim, don’t hesitate to reach out to us. You can learn more about our process for dealing with insurance claims by clicking here. We know you have a multitude of options when you’re looking for a roofer in Flower Mound. That’s why we can't even begin to express our gratitude when you choose Hometown Roofing for any of your residential or commercial roofing service needs. 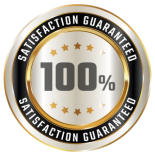 We set ourselves apart from the competition with our 100 percent satisfaction guarantee, high-quality materials, and expert craftsmanship. If you are looking for additional information about our Flower Mound roofing company, you can reach us by filling out our online form. We look forward to help you protect your investment and increasing your curb appeal.